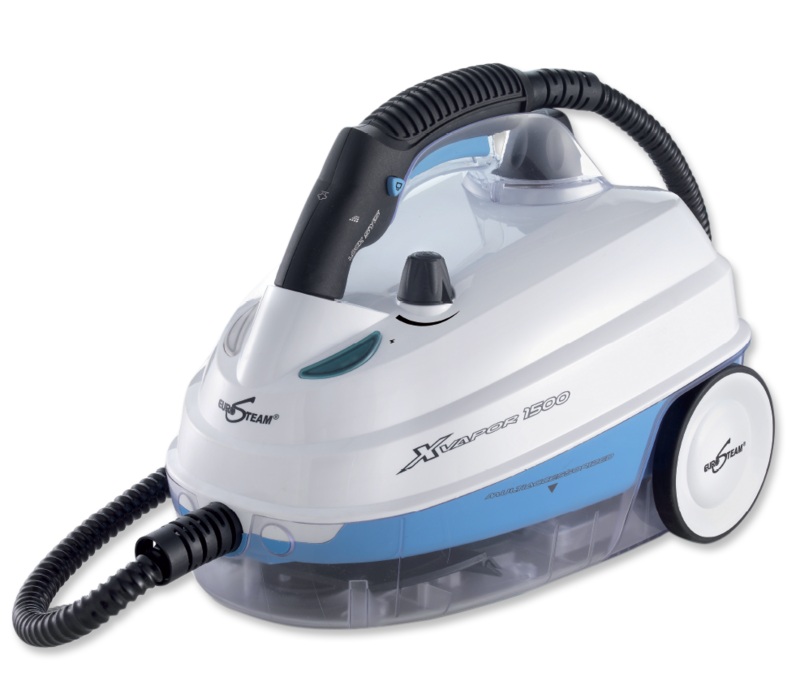 The Eurosteam indoor steam cleaner is a powerful cleaning steamer that is perfect for indoor cleaning. The steamer runs on hot steam generated from regular tap water and cleans and disinfects various surfaces and fabrics at the same time. The steam cleaner can wipes the most difficult stains and dirt from tiles, windows, floors, carpets, glass, faucets, kitchen, bathroom and garage in the blink of an eye. The hot steam from the steamer weakens the dirt and grime, effectively dislodging them with a soft wipe. For quick and easy results, the steamer comes with a wide variety of accessories and extension tubes. The steam cleaner can provide effective and effortless cleaning for about an hour with just a few minutes of heating and comes with a continuous steam dispenser dial as well. The steamer is helping people all over USA to save energy, time and money. The hot steamer kills disease-causing germs and bacteria instantly, and is suitable for all types of surfaces. The Eurosteam indoor steam cleaner is helping Americans by making indoor cleaning faster, easier and quicker. 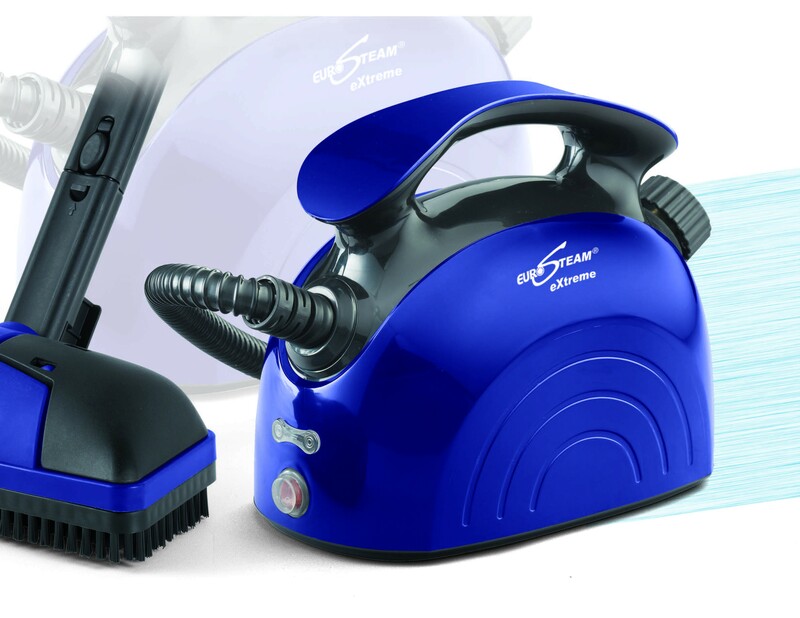 Place your order today, and enjoy the many benefits of the Eurosteam steam cleaner!